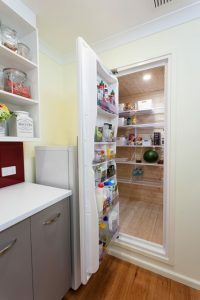 The award winning WineCooler 20BI by Norcool is impressive and unique with the door opening at eye level and can be integrated in a stacker. It comfortably holds 22 wine bottles and with the dual zone technology which means you can select your required temperature. 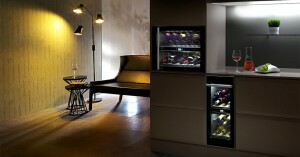 The WineCooler has been awarded the German Plus X award for quality and design.